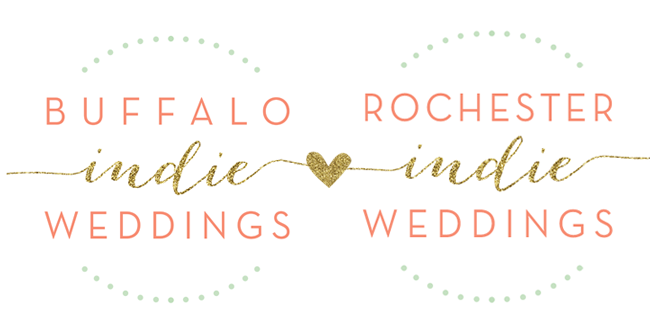 Buffalo + Rochester Indie Weddings: Real Love Story : Bridal Shower Feature with Free Printable! 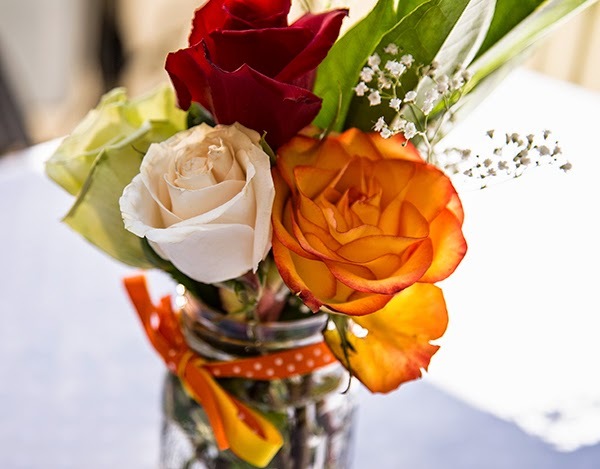 Real Love Story : Bridal Shower Feature with Free Printable! We're so excited to present a Real *Rochester* Love Story! Check out this beautiful bridal shower by our very own BIW member, Ilana Zatkowsky, owner of Sugar & Type! 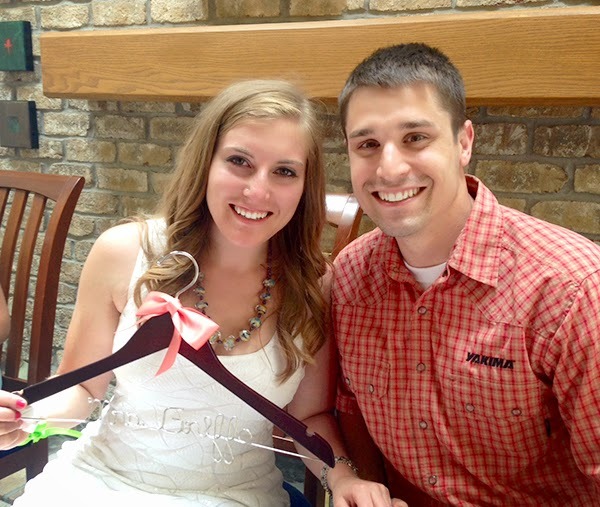 "A couple weeks ago, I got to celebrate my own bridal shower. To be honest, I was really hesitant to have one. The idea of being the center of attention and asking for gifts felt a little strange to me, but I’m so glad I gave in! I literally felt like I was being showered with love, and it felt so amazing to see so many of my friends and family in one place, and introduce them to each other. Not to mention the amazing food everyone brought, I had to ask them all for the recipes, and keep them in a little book to remind myself of the wonderful day. 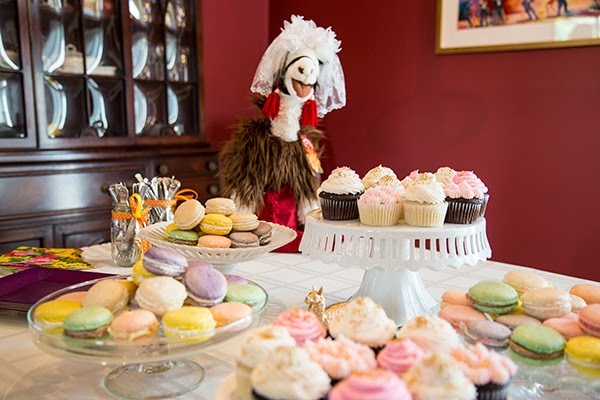 A special thanks to Scratch Bake Shop, who made adorable cupcakes, and french macaroons, and set up the table with a gold llama! I've shared a bit about my shower on my blog, so be sure to head over!" 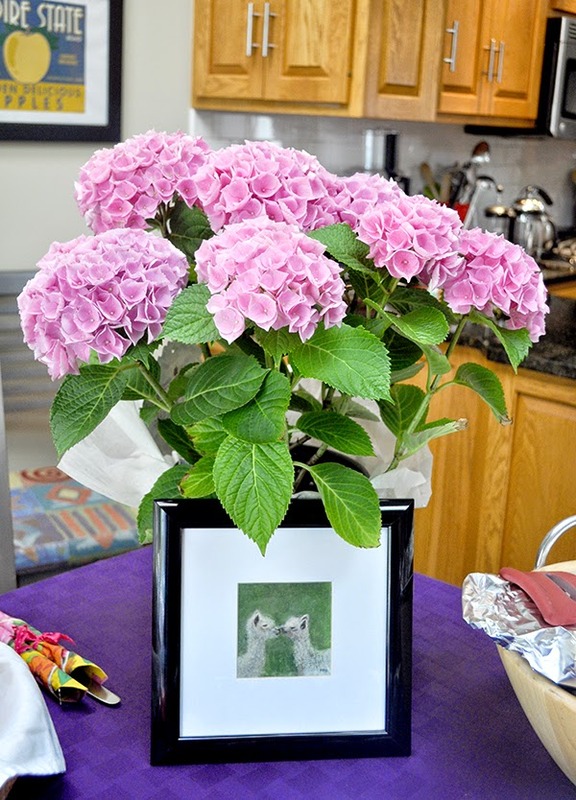 "A dear friend used oil pastels to craft this incredible image for me, of two llamas kissing! The hostesses also gave me a beautiful hydrangea to plant in our new garden. I smile every time I water it." "I definitely felt challenged to sit back, and not plan any of the details, and just enjoy, but I couldn't be more happy with my memories from that day. Of course, I had to do at least one DIY, so I made each of the women a pack of note cards that said "you're the best" to thank them for throwing this incredible event. 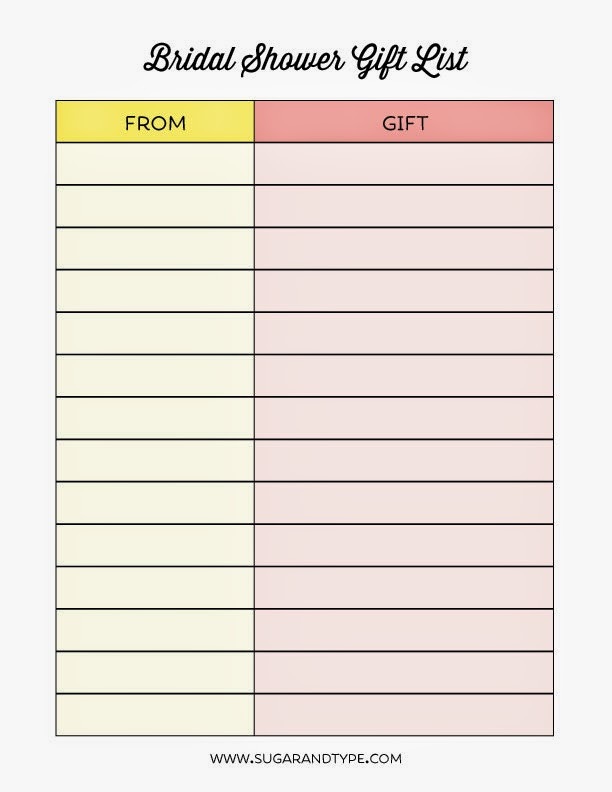 I also made my sister (and Maid of Honor) a little chart so she could help me keep track of all the wonderful gifts, so I could write thank you notes for everyone. Click here to download the printable, and bring it to your next bridal shower! I never thought I could get THIS excited about a hanger! Or Tupperware and cleaning supplies for that matter! It was such an incredible day, and I'm so glad I can share it with you!" If you're planning a shower, and stuck coming up with ideas, think about some fun ways to bring in a theme, or a really intimate gathering! 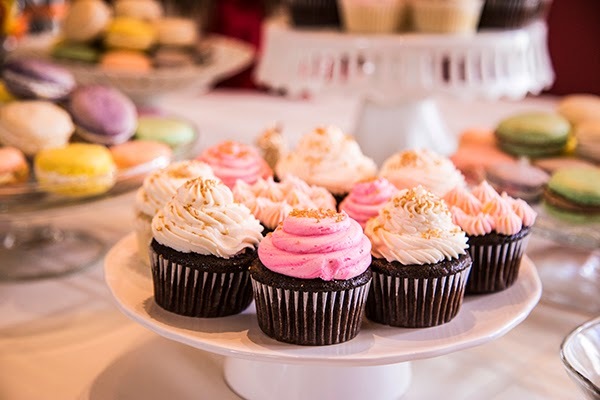 Talk to the bride about their favorite things (chocolate themed party anyone?!) An afternoon brunch is really great, and having everyone bring their favorite dish to pass is a wonderful way to include everyone. Enjoy!